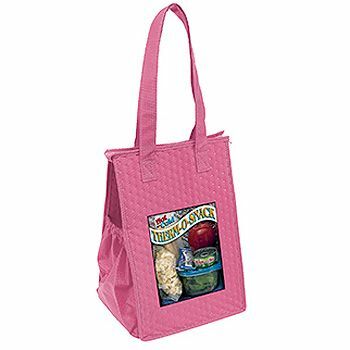 The Imprinted Therm-O Super Snack Totes keep beverages and snacks fresh. 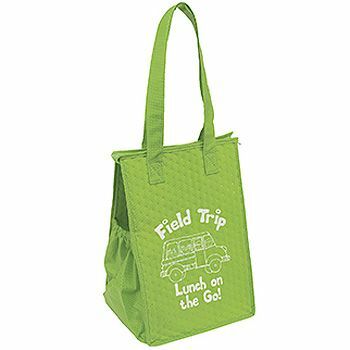 Besides keeping lunch and drinks safe, these bags can be used for marketing as well. 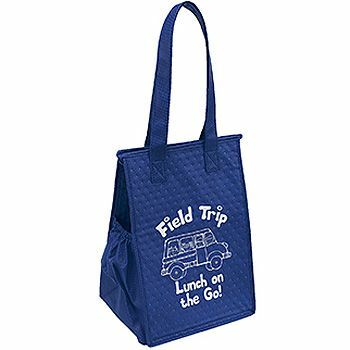 If you run a grocery store, invest in these bags and customize them with your logo. 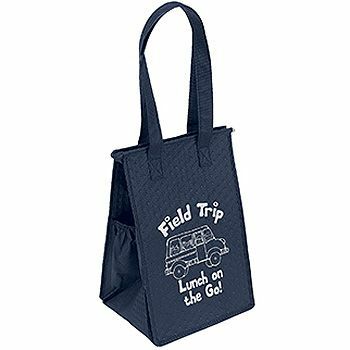 Whenever your customers will use the bag, they will get exposed to your brand logo which will increase brand recognition. 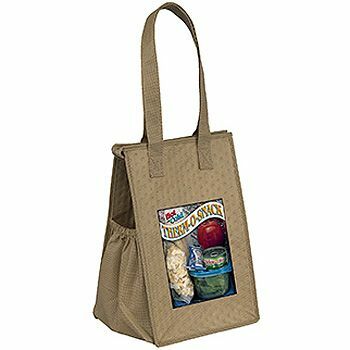 If you are looking for high quality lunch bags to keep snacks and beverages fresh, the Imprinted Therm-O Super Snack Tote is your ideal choice. 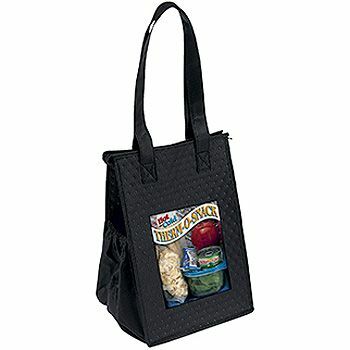 These bags are available in insulated style to keep food items protected. 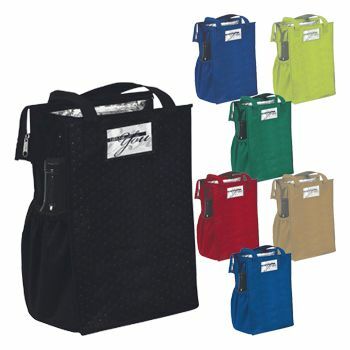 The bag features two gussets and two bottle holders inside the bag to keep bottles in place and avoid spilling. 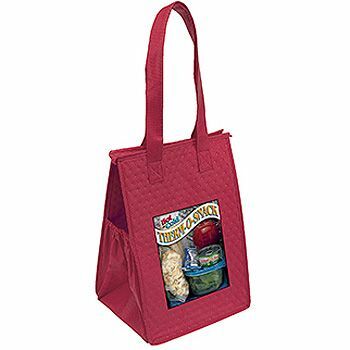 These bags can be handed over to customers at grocery stores or used to deliver food items. 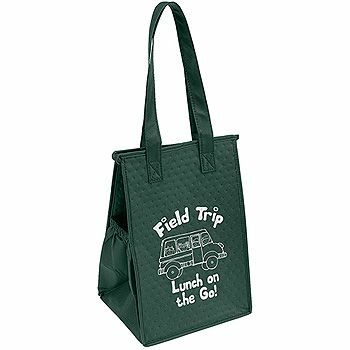 The bag also features a business card or name badge holder for bag identification.